Brandon Lee Bennett, age 37, left his earthly home on Tuesday Oct. 16th at 6:38 a.m. with family by his side. In hospice care at the Keever Solace center Brandon bravely fought his battle of a rare bile duct cancer. Born June 15th, 1981 in Asheville N.C. to Patricia Nelson Bennett- McInturff and the late Floyd Helton Bennett. He leaves behind to cherish his memory his mother Patricia, his stepfather Tony McInturff, his two sons Devon Chase Bennett and Dominic Dean Bennett of the home, his sister Kara Bennett-Bonura and spouse John Bonura of Marion, two brothers Andrew “Andy” Bennett stationed in Iraq and spouse Janice Bennett of Asheville, William “Todd” Bennett of Charlotte. Surviving also April Moore Bennett mother of his children, 3 nephews, Cody Bennett, Haiden Ball, Shane Bennett and one niece Lauren Bonura of Cary N.C.
An exceptional and loving father Brandon cherished his two sons and lived every moment around them. 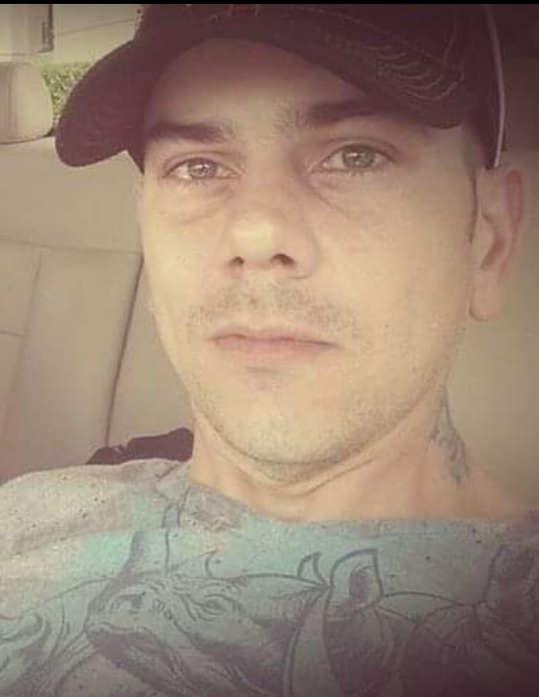 He was an avid lover of rap music even making some of his own with friends and his two sons, he loved gaming with his two boys and also dirt bike riding. He was a comedian by nature and made everyone around him laugh. He loved spending almost all of his time with his two sons and lived his life for them. He also loved his dog Hazel. His friends described him as a true friend who was always there. He will be remembered as that funny full of information witty guy who loved his family. He will be greatly missed. There will be a gathering to celebrate his life on Sunday Oct 21st from 2:00 – 4:00 p.m. at Westmoreland Funeral Home in Old Fort. In lieu of flowers you may choose to contribute to a memorial trust fund for his two sons at: P.O. Box 758 Fairview, NC 28730.